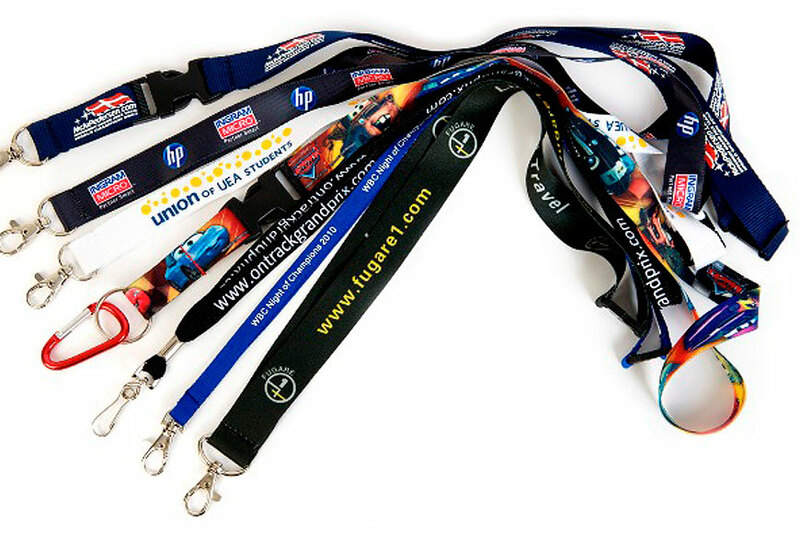 Lanyards for UK Customer & Staff ID Cards. Click on the categories below to see more information on our current range. You can buy every type and style available for customisation. 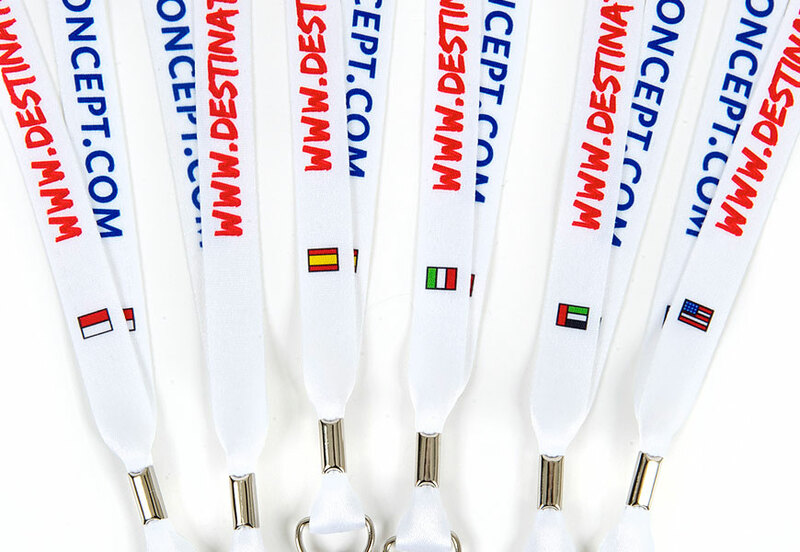 These can be printed lanyards, plain, ID cards, staff lanyards various passes and attachments. 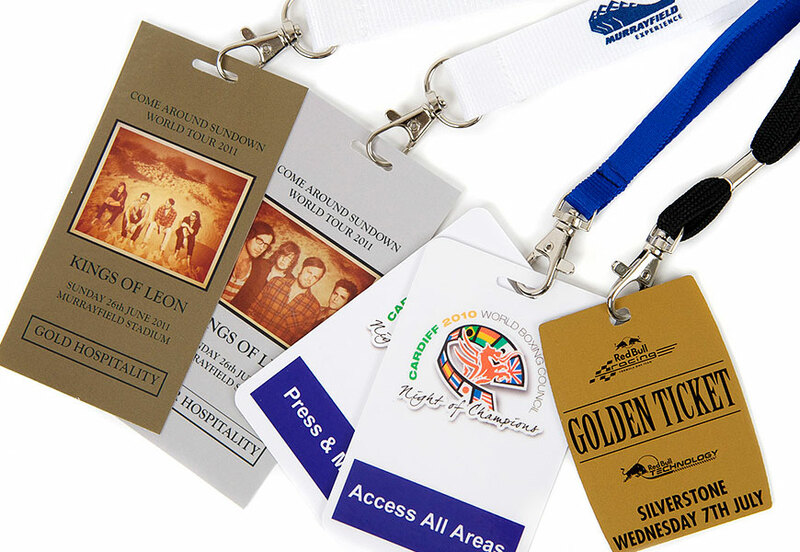 We can also provide a complete UK access or identification package for your conference or event. We can supply our services to both UK and international customers. 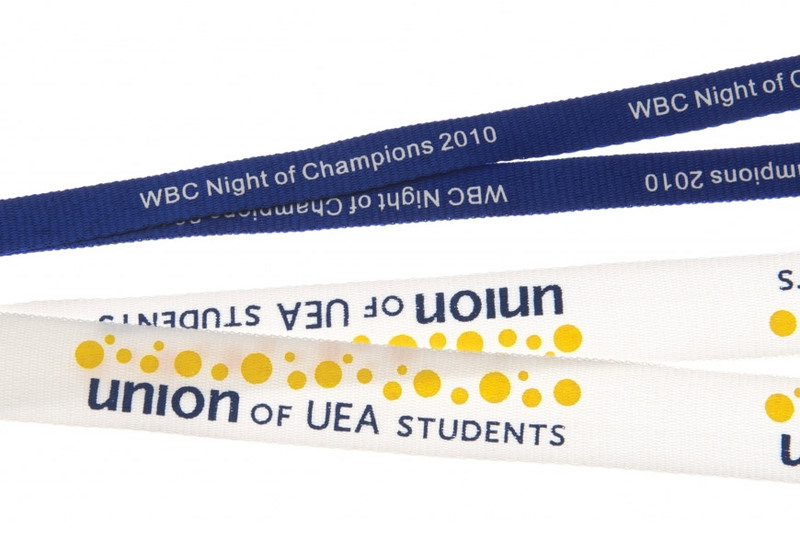 Printed and branded lanyards have also become invaluable as a promotional tool for events or situations where security is required. 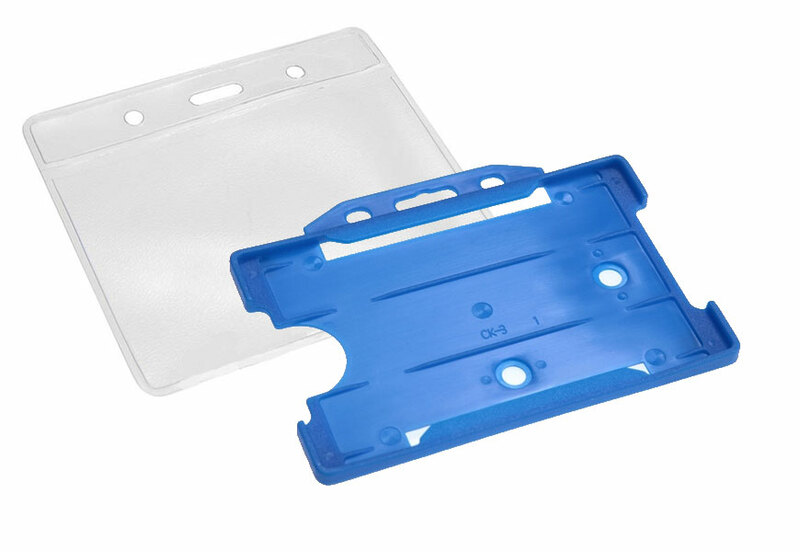 For example, they are used to display tickets at sports or music events or ID cards and badges at exhibitions or trade fairs. 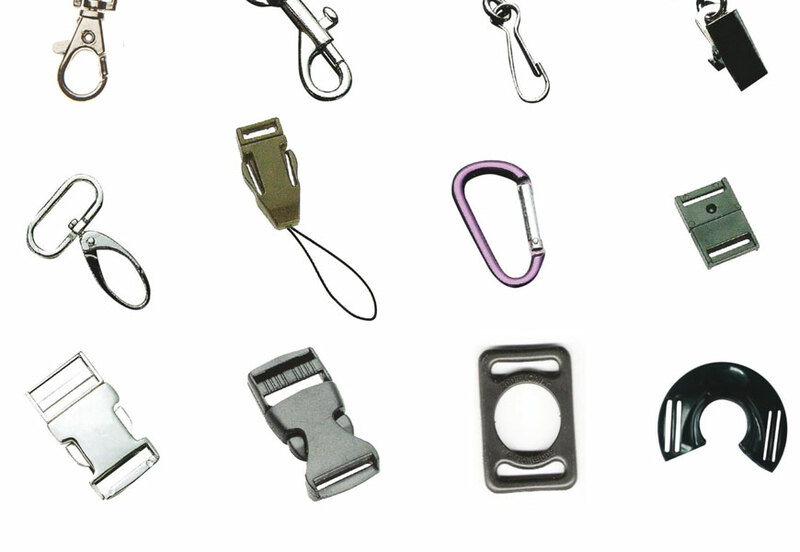 About our lanyards, clips, passes, holders & attachments. They are of course worn around the neck. They are usually made of materiel such as woven fabric and can be used in conjunction with a variety of clip or attachment choices. One choice of use is staff lanyards which are traditionally used in retail and office situations for holding staff ID cards or access passes. They have a wide range of uses but in many instances the neck straps can be customised. This is achieved by printing or weaving a name, website, logo and / or sponsor of the event onto the material and thus increases brand awareness. They are mainly used for identification for access to specific places or areas.